Three out of four African Americans are lactose intolerant. Lactose intolerance means that if you drink milk, eat yogurt, have cheese, or any other dairy-based product in large amounts, your digestive system will have difficulty digesting it. 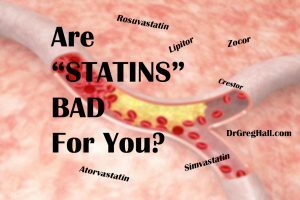 Most people report feeling bloated and later have loose gassy stool (sorry . . . but these are the facts). If you are not near a toilet (of your choice), this can be an embarrassing problem. The stomach’s reaction to not being able to digest lactose (a sugar in dairy products) is to simply flush it through its system. 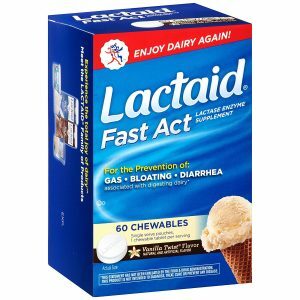 For a majority, lactose intolerance in African Americans simply leads to the avoidance of milk and milk-related products. 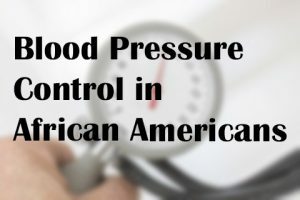 The significantly decreased intake of milk and dairy products in the African American diet presents a potential increased health risk as “moderate evidence shows that the intake of milk and milk products is associated with a reduced risk of cardiovascular disease, type 2 diabetes, and lower blood pressure in adults”. 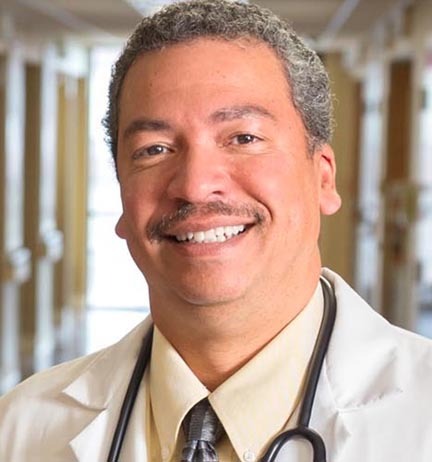 Constance Brown-Riggs in her article “Nutrition and Health Disparities: The role of Dairy in Improving Minority Health Outcomes” has recommendations for African Americans to consume three to four servings of low-fat dairy daily. If only one serving of dairy causes stomach upset and loose stool . 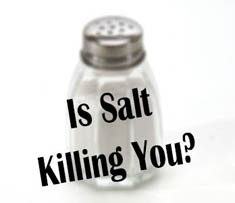 . . what will three servings cause? 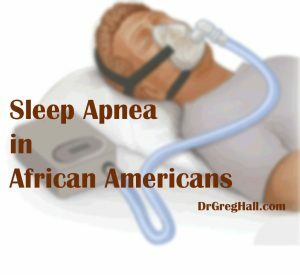 That question is what many African Americans ask themselves, and the answer has been very clear. 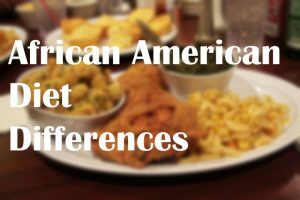 African Americans drink significantly less milk and eat substantially less cheese and yogurt when compared to the rest of the American population. The decreased dairy consumption leads to decreased intake of essential nutrients that are found in milk and cheeses. 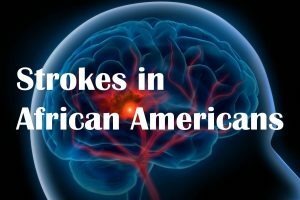 Studies show that African Americans’ intake of the required nutrients calcium, vitamin D, and potassium were all lower than white and Hispanic Americans. 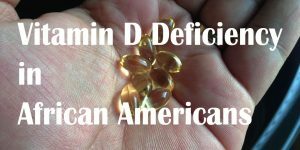 And it has been well known in medical circles that African Americans have significantly lower vitamin D levels in their blood. A Genetic Link for Lactose Intolerance?? The choice for African Americans to avoid milk and related products is not voluntary. 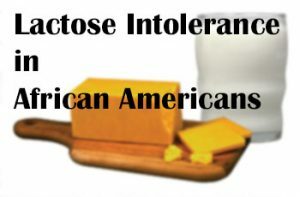 Lactose intolerance in African Americans may be due to a genetic design. Research has shown that the proportion of people that are lactose intolerant can be tied to their region of genetic origin. Put simply, regions where dairy herds could be raised safely and efficiently produced people that could digest lactose. 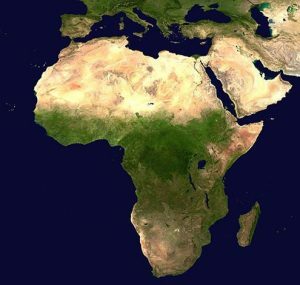 Harsher climates in African and Asia restricted the availability of milk, and produced people with much more lactose intolerance, a study at Cornell University found. 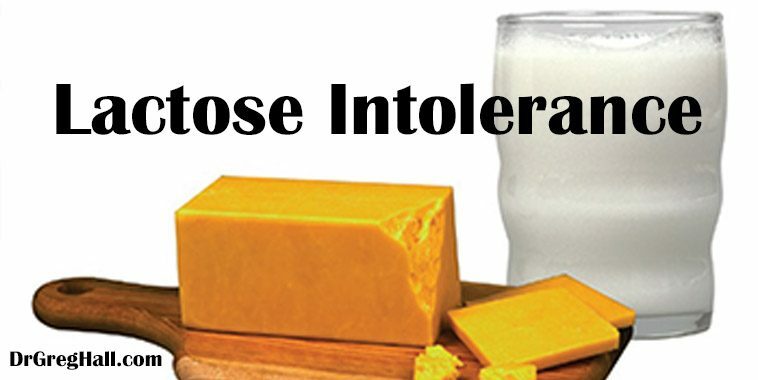 Researchers found a wide range of lactose intolerances with as low as 2 percent of the population of Denmark descendants as unable to have dairy products compared to nearly 100 percent of the people with Zambian African origin. 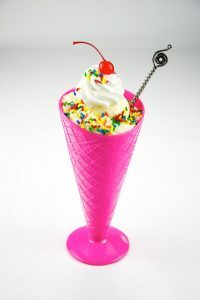 Their survey “found that lactose intolerance decreases with increasing latitude and increases with rising temperature”. 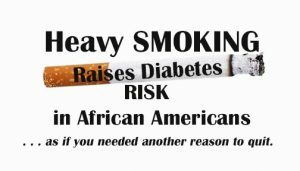 Newer information has revealed that maybe there are not as many purely lactose intolerant African Americans as previously thought. Nutritionists have advised that adding milk to a larger meal helps with successful digestion. Some find that having smaller amounts of dairy over time improves digestion and decreases symptoms. 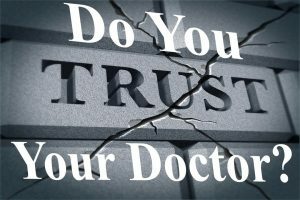 Others advise to simply take a lactose enzyme supplement (Lactaid, for example), and the problem is solved because milk, yogurt, or cheese is then easily broken down normally and naturally . . . while the dairy products again provide improved nutrient supplementation. Other ways of replacing the missing nutrients resulting from low dairy consumption has become fairly easy due to multiple milk equivalents including soy, almond, coconut, and other ‘milks’ that can be used as part of a healthy breakfast. All have been ‘fortified’ with calcium and vitamin D if needed. Oatmeal and/or whole grain cereals with milk equivalents can make a fast and nutritionally efficient meal. 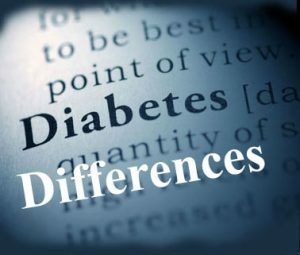 A ‘new’ problem is that African Americans consistently eat fewer breakfasts, and therefore the “opportunity” to have milk, yogurt, cheese, or milk equivalents has substantially decreased. 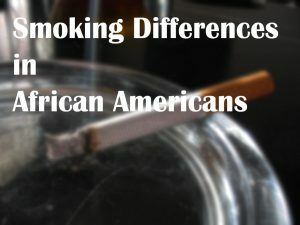 Look at my article on “Diet Differences in African Americans” for more details. 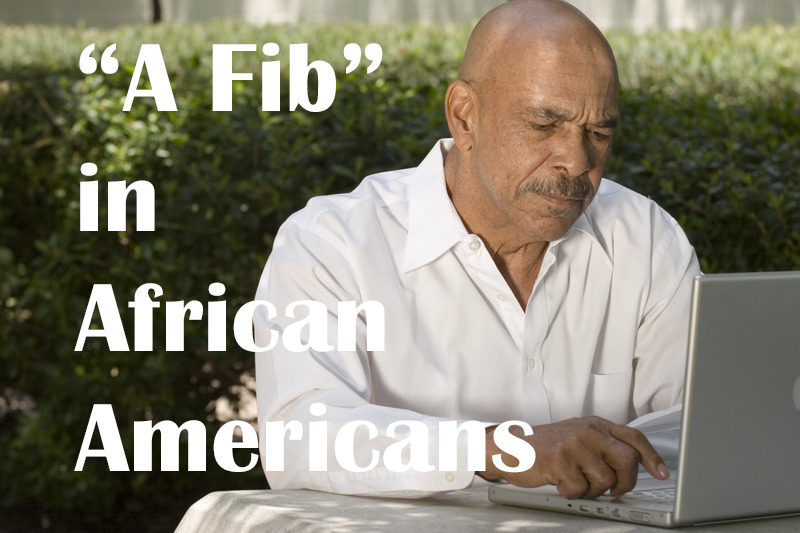 Making a point of having the required serving of calcium and vitamin D in the form of a dairy (or dairy-like) product is the next nutritional priority of Black Americans seeking a longer and healthier life.